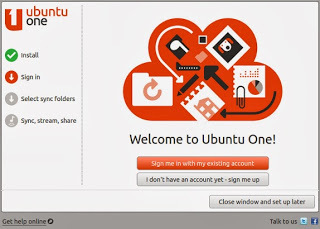 If you used Ubuntu before, you may know the wonderful Ubuntu One service for music, photos and files on the cloud. If you’re a Lubuntu user you can have it too with a few simple steps. This post has been added as a new article at the Tips’n’Tricks page. Have a look! Go to downloads section and get it for free now! There was an error loading the countdown. …as said in Old English, “mass days of all saints”. We’re getting close to the Samhain (Calam Gaeaf). 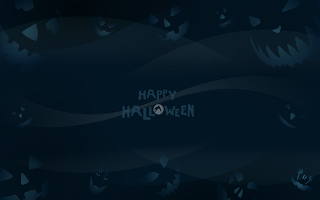 And it’s a tradition to make up the default Lubuntu wallpaper to match these days. So, there’s nothing more to say. Frag it and terrify yourself with so many Jack-o-Lanterns that you couldn’t possibly sleep. 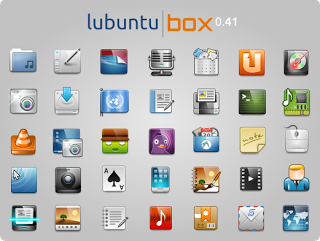 The default icon theme, Box, has reached another completion hit, version 0.41 is one of the most all-covered and complete icon themes over there. More than 2800 objects (icons and symlinks, apps, devices, filetypes, actions, etc) make this a suitable theme for any Linux based OS.